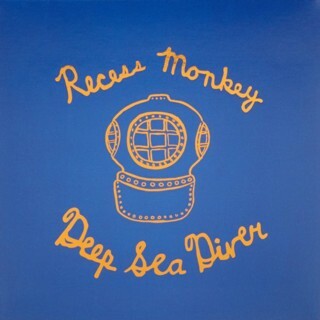 Recess Monkey, the nationally acclaimed trio of Seattle teachers who rock, present their ninth kindie album for kids and families. 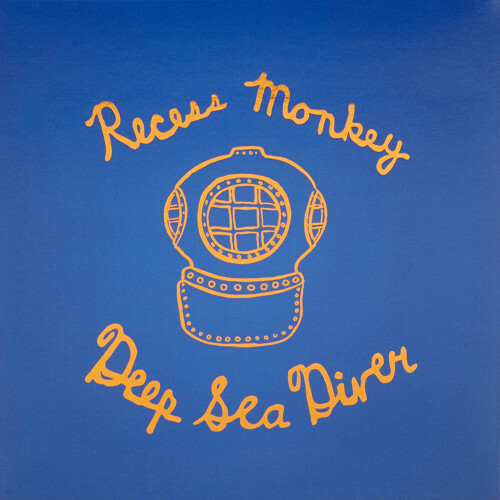 Deep Sea Diver is a kid-focused undersea odyssey with the same high energy, pitch perfect understanding of what gets kids excited that has made Recess Monkey kindie rock royalty. Recess Monkey’s front man, Jack Forman, is host of the outrageously funny daily call-in show “Live From the Monkey House!” on SiriusXM’s Kids Place Live channel. Thousands of families tune in daily to his uniquely interactive take on the humor and kid-focused excitement that has made Recess Monkey a household name.